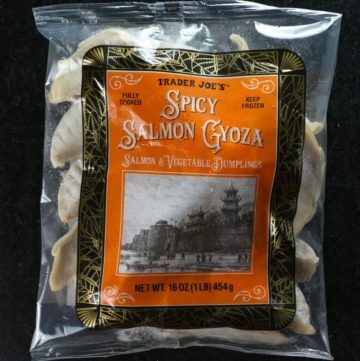 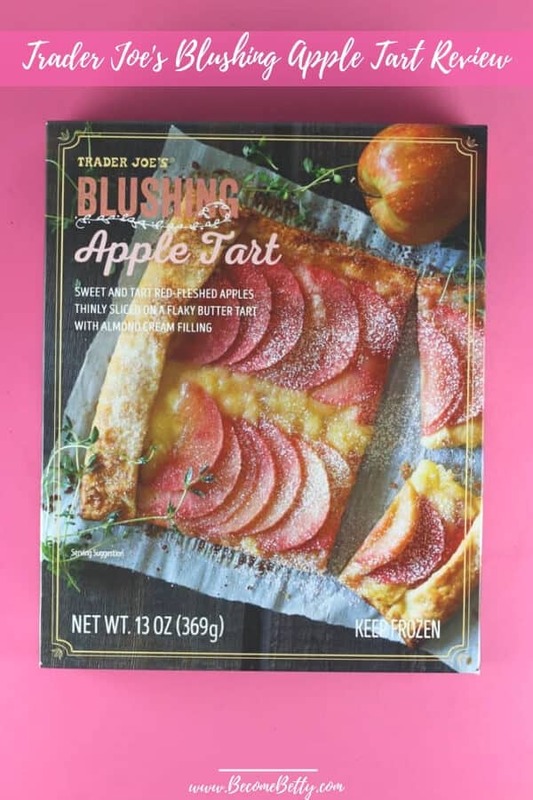 Some of Trader Joe's most popular items are in the frozen section. 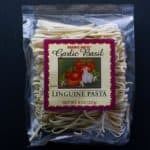 But quality can vary, fortunately, that's why you have this site! 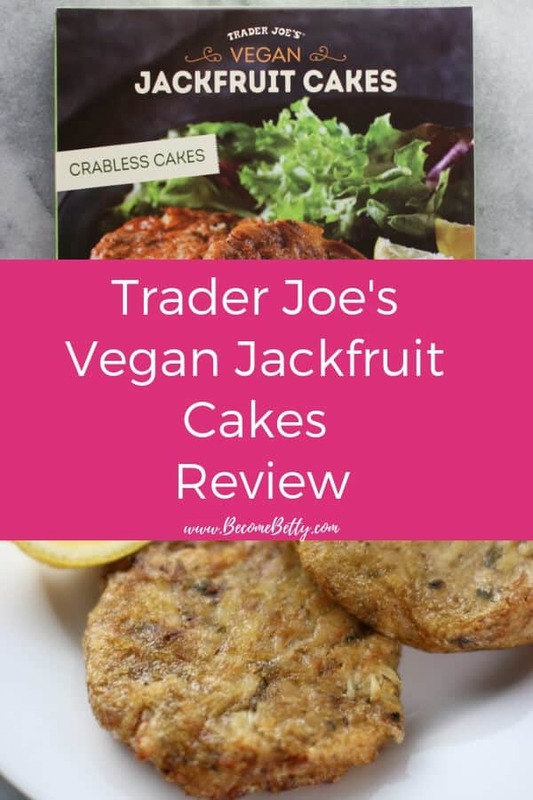 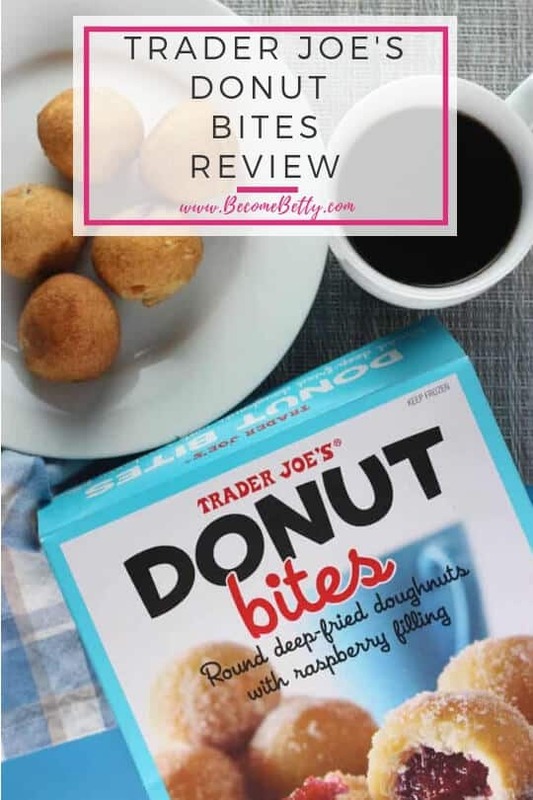 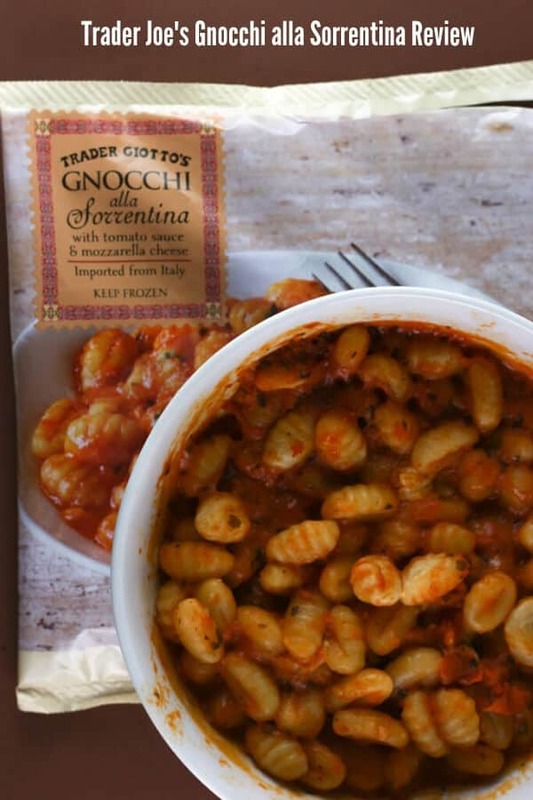 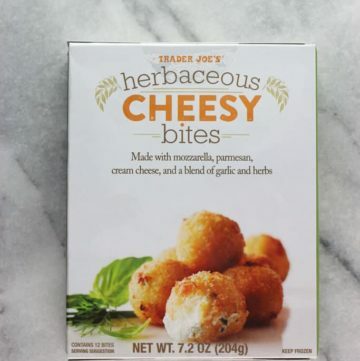 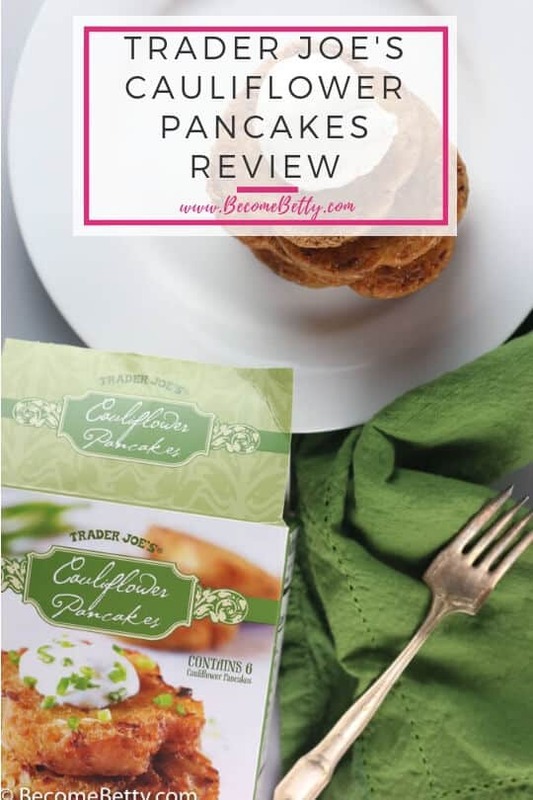 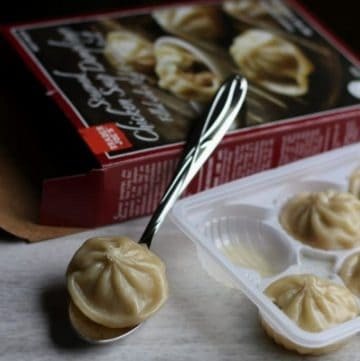 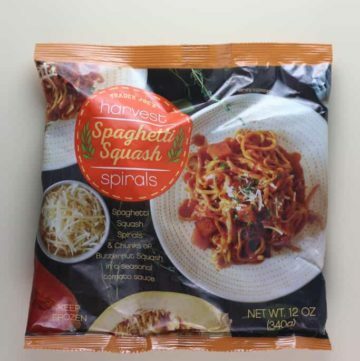 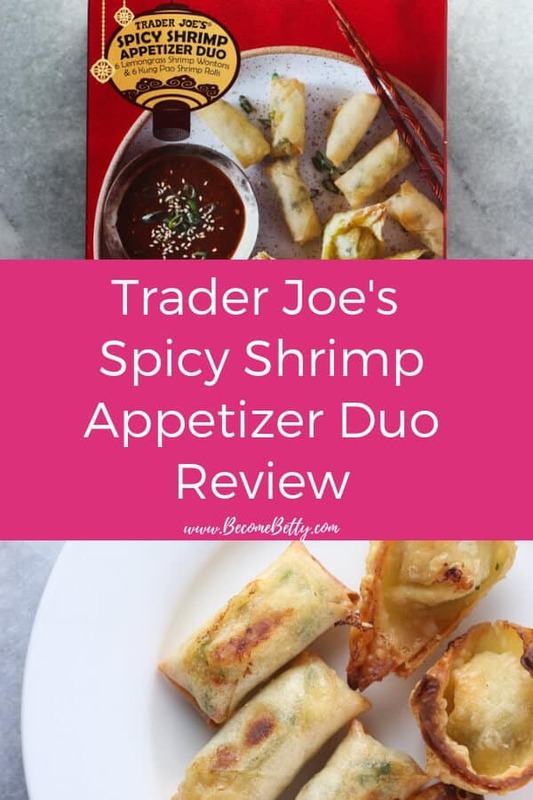 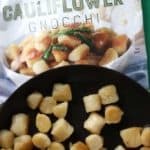 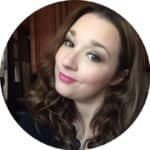 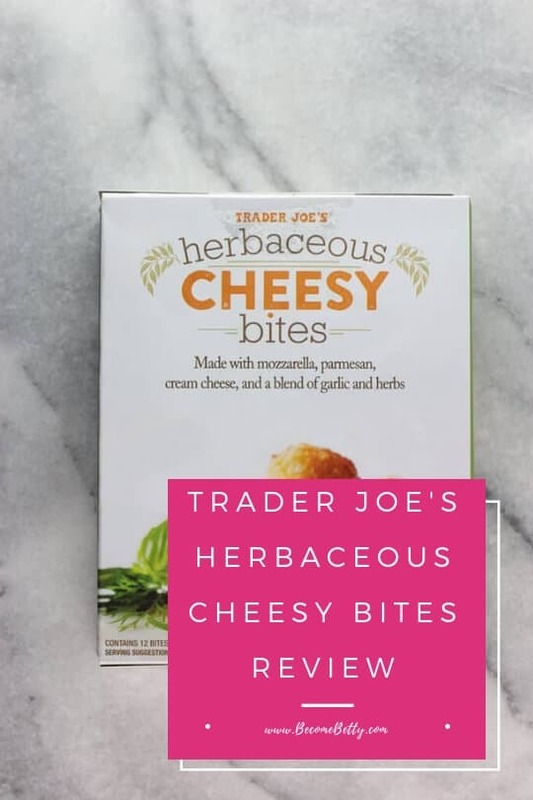 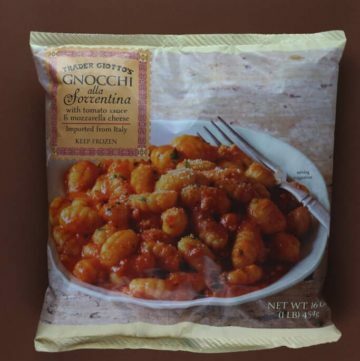 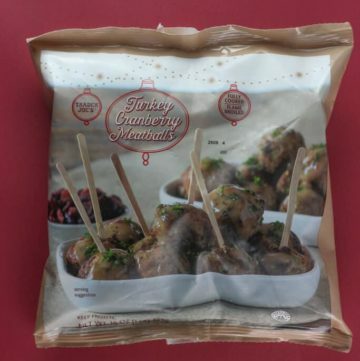 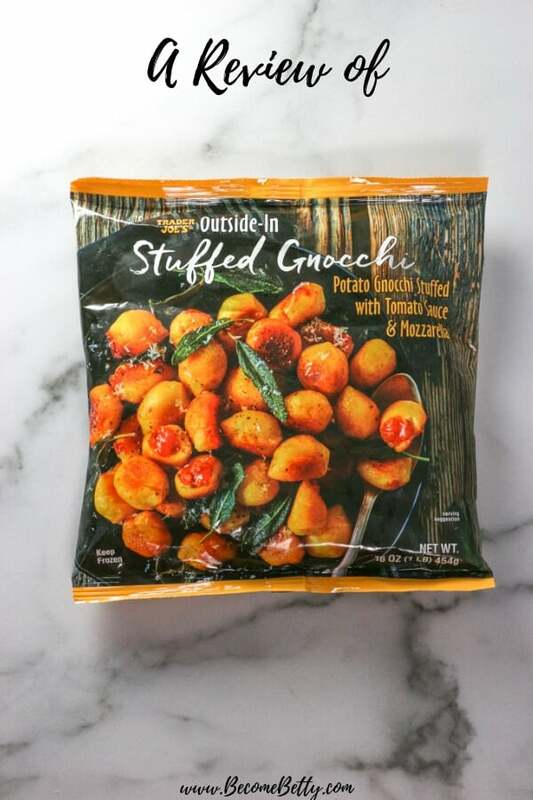 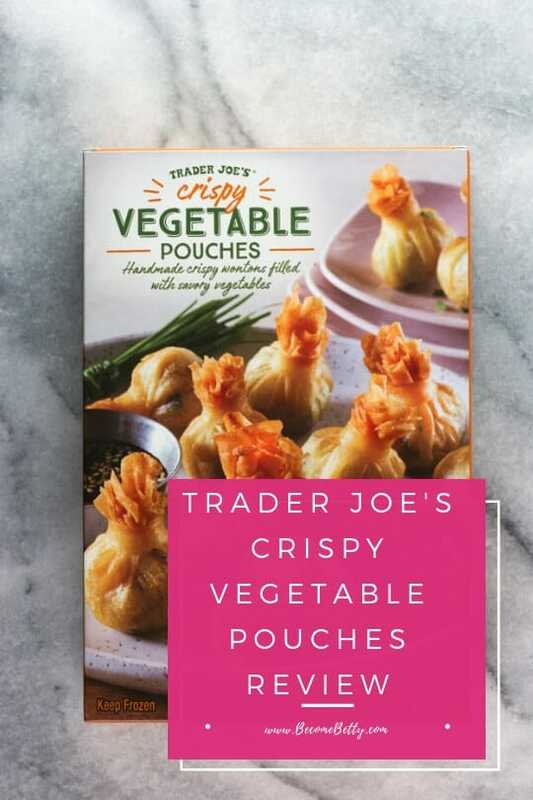 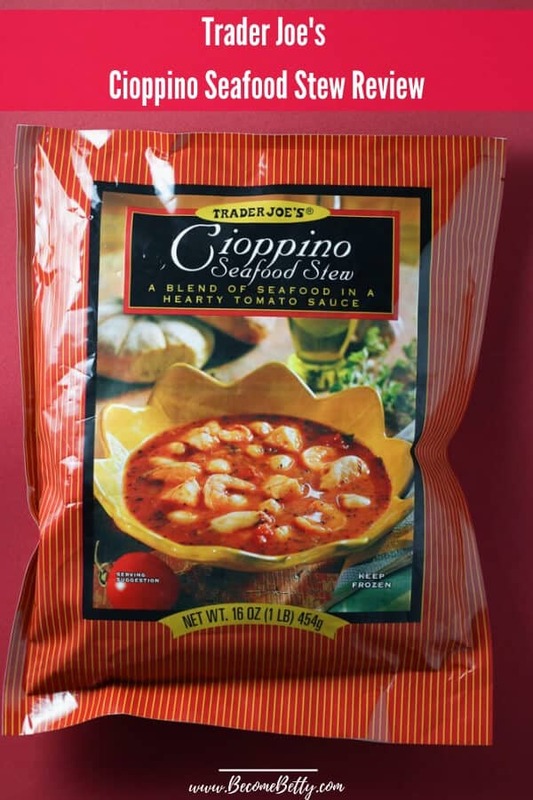 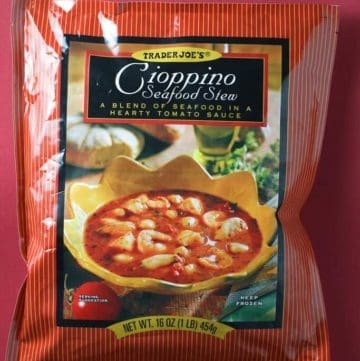 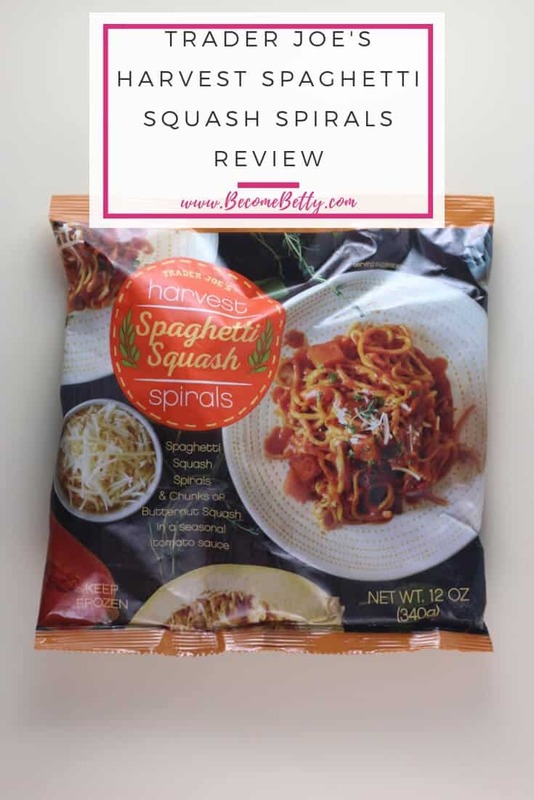 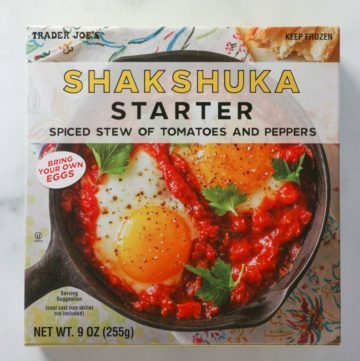 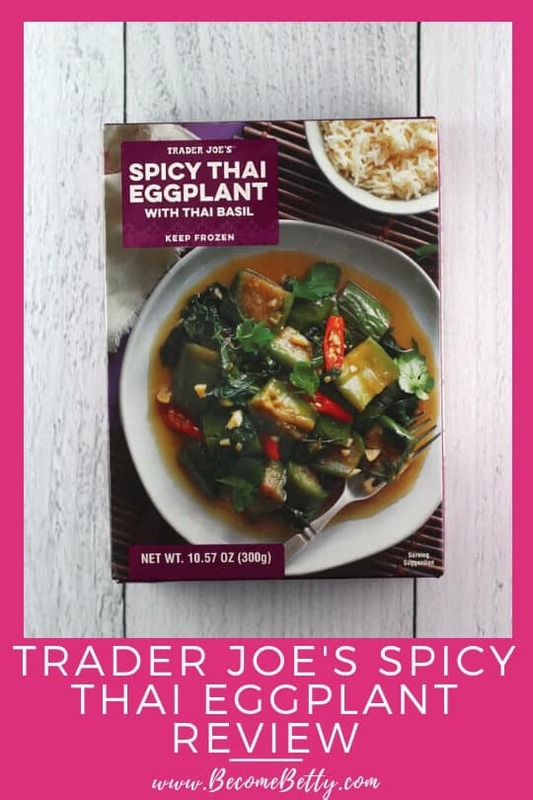 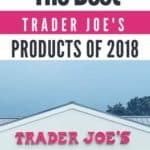 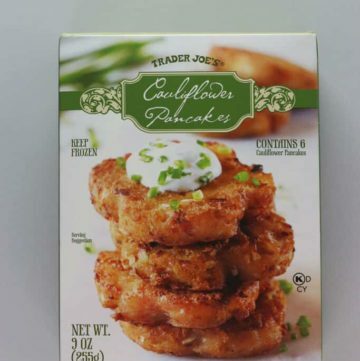 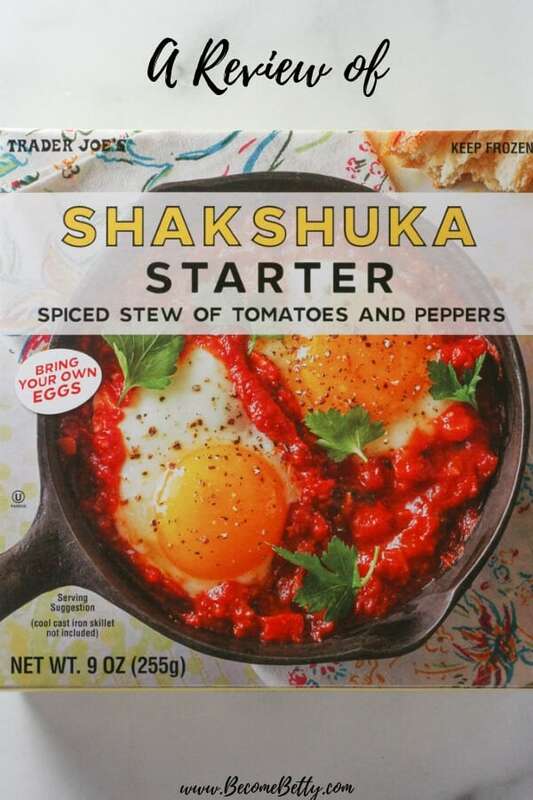 From the Chicken Tikka Masala to the Sweet Potato Gnocchi to their very popular Cauliflower Gnocchi find hundreds of reviews of Trader Joe's frozen products and see which ones are worth your time and which ones you may want to consider leaving on the shelf! 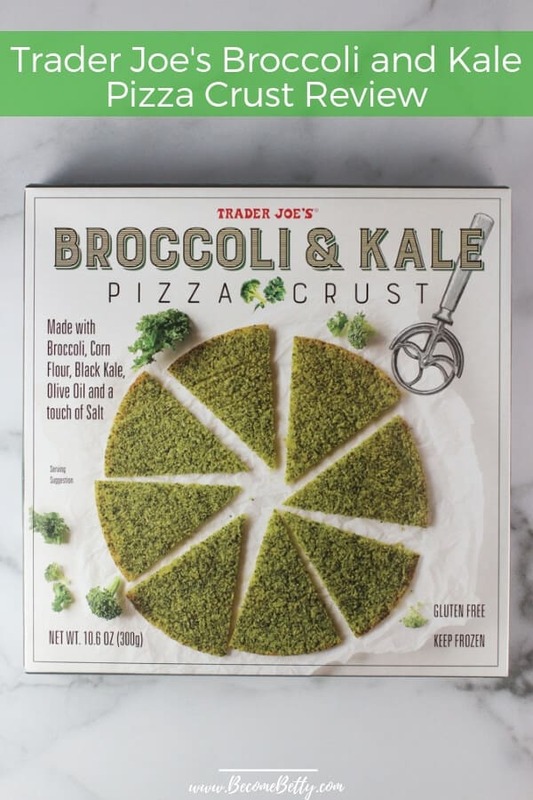 If the Skittles slogan is “Taste the Rainbow,” then someone was thinking “Taste the green pizza.” Well, I tasted it. 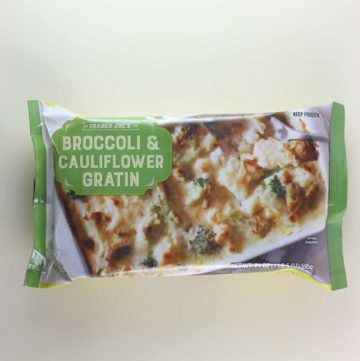 It tastes about as attractive as it looks. 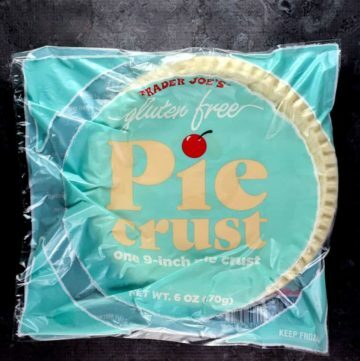 A pizza made with spirulina would have made for a prettier pie. 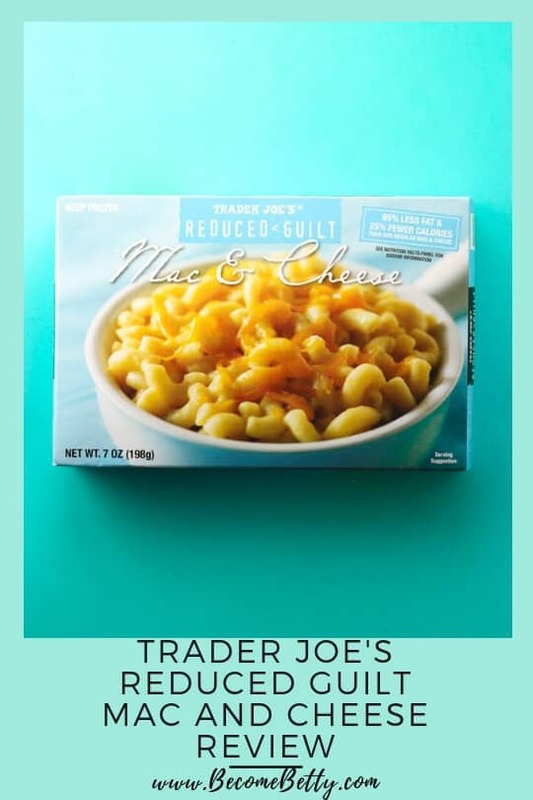 Let me apologize in advance if my reviews seem carb heavy. 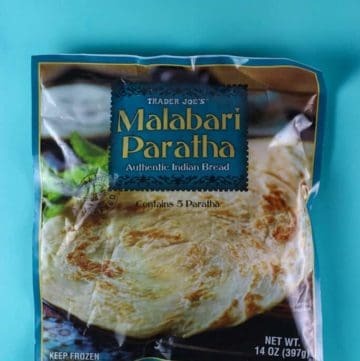 Because most of the new items hitting shelves are for some reason breads. 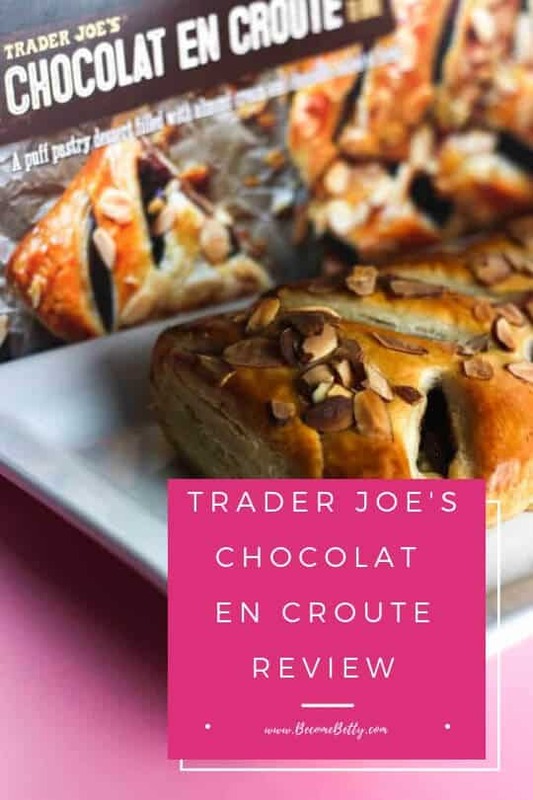 I thought I was done reviewing bread last week when I tried Chocolate Chip Pain Au Lait. 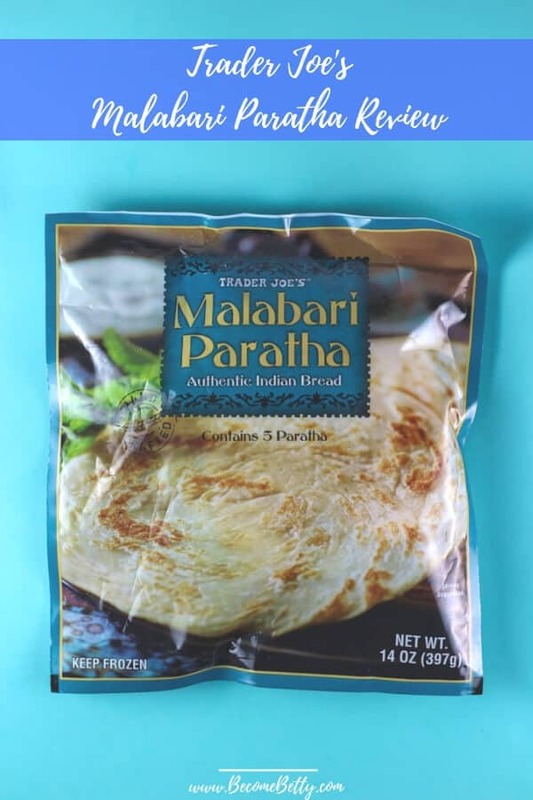 Nope, not only does the frozen Indian section have a new bread, there is also a pancake bread (review to show up in the near future). 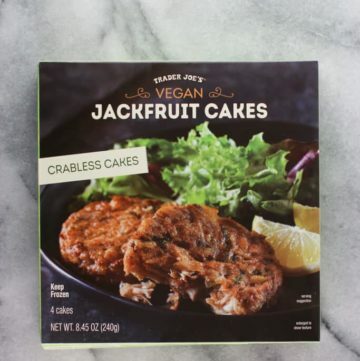 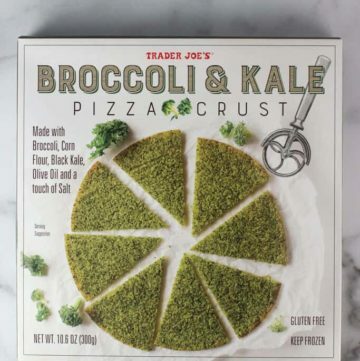 So while Trader Joe’s does an excellent job of serving certain food communities, I feel like the low carb crowd might be left out here a bit. 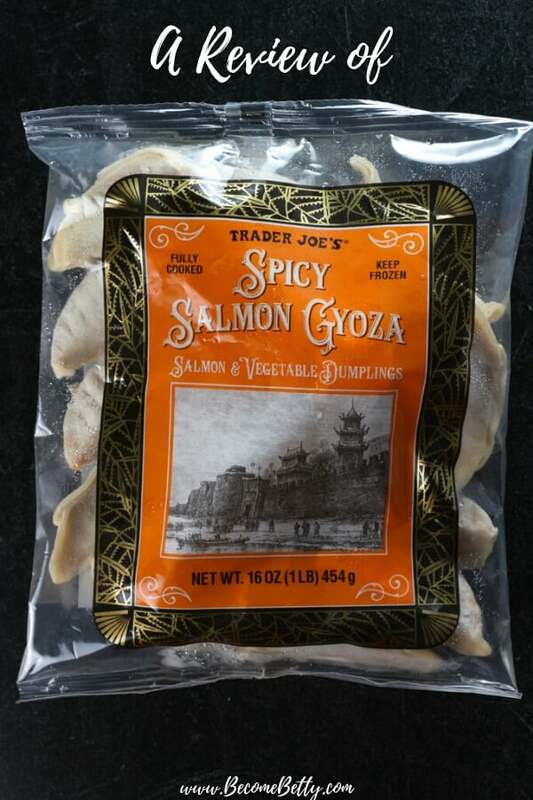 Well, after having some of Trader Joe’s Brookies, I guess my next view has to be some lighter fare. 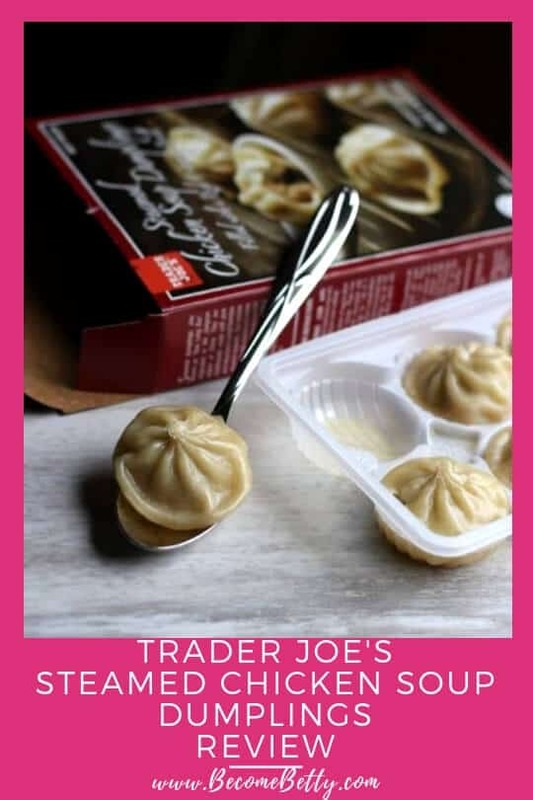 And just in time for dieting season is this frozen entree. 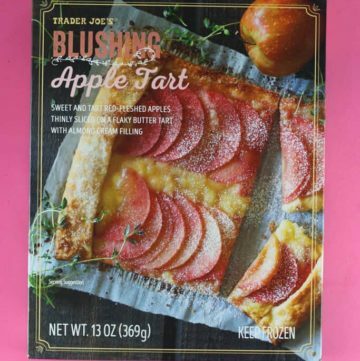 From what I’ve been seeing posted around the internet, there are going to be some new additions in the freezer aisle. 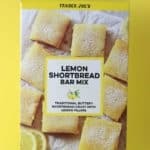 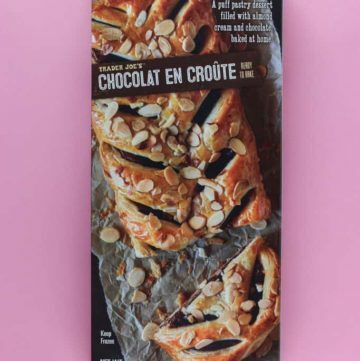 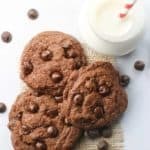 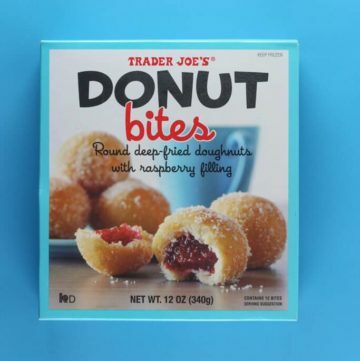 Certain items are scheduled to be discontinued like Trader Joe’s Cream Cheese Broiche Pastries, their French Toast, and even the tasty Sunflower Seed Drops are rumored to be discontinued. 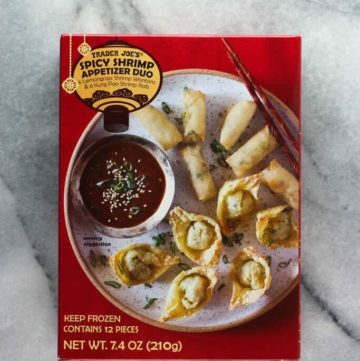 So with extra freezer room, I guess we will be seeing new items hitting shelves. 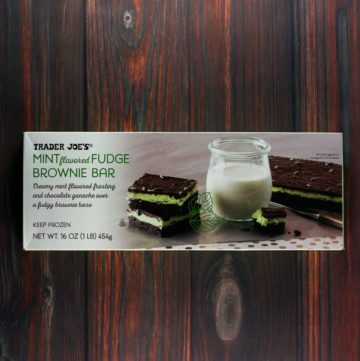 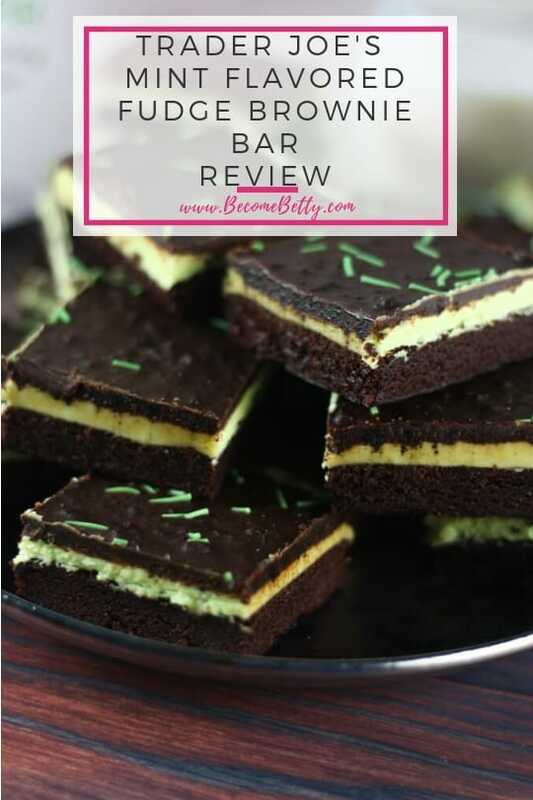 With the holidays nearly upon us, there are so many new things hitting shelves. 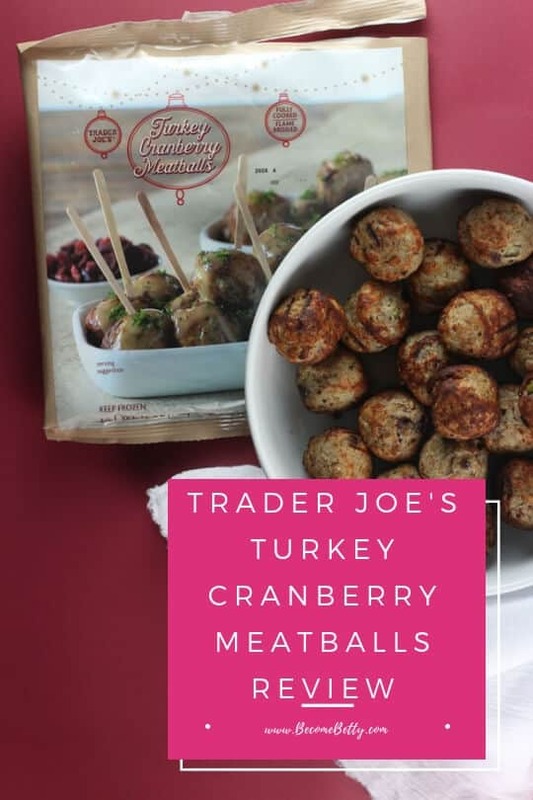 Some are clearly meant for the Winter holidays while others are just for the Thanksgiving holiday. 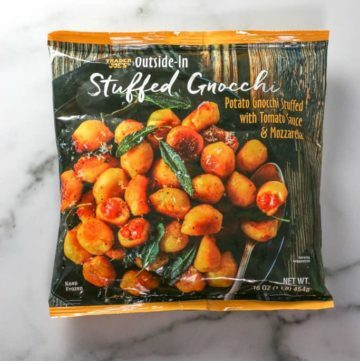 I’m not sure which category this is meant for, but this is another option as a side dish if you normally go through the refrigerated aisle for your sides. 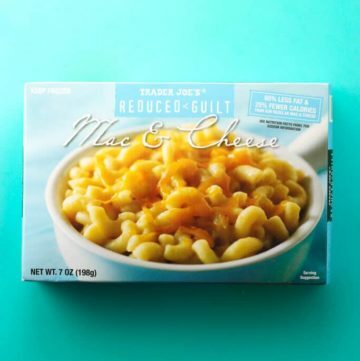 Well, well, well. 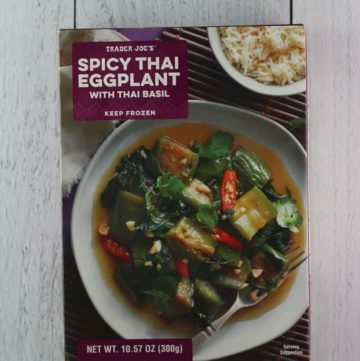 It seems like I’ve seen this packaging before. 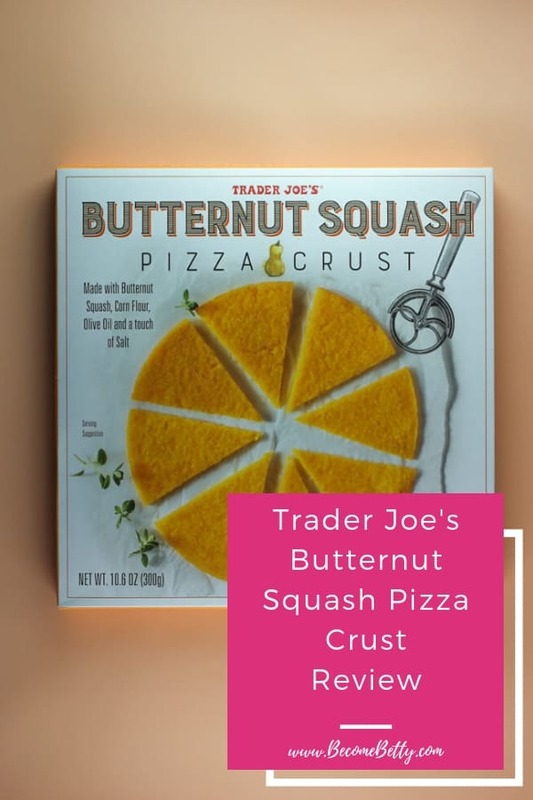 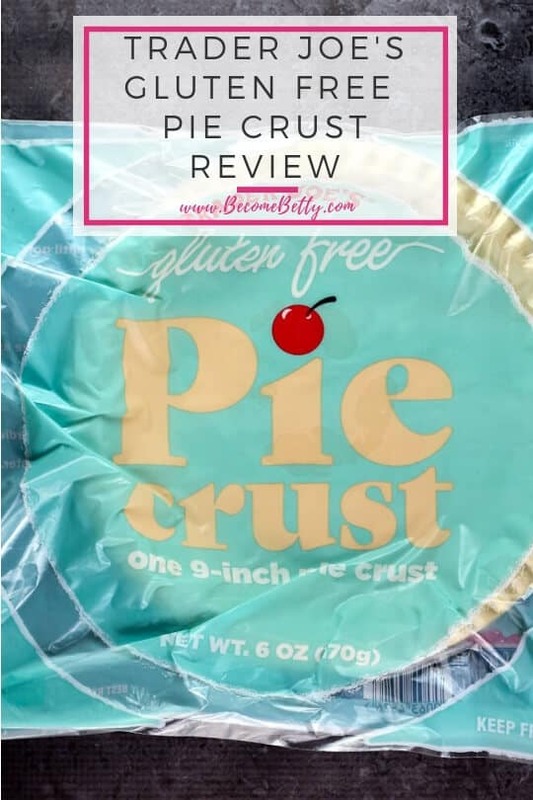 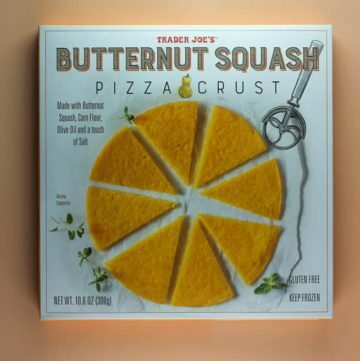 But Trader Joe’s Butternut Squash Pizza Crust packaging is darn similar to another item. 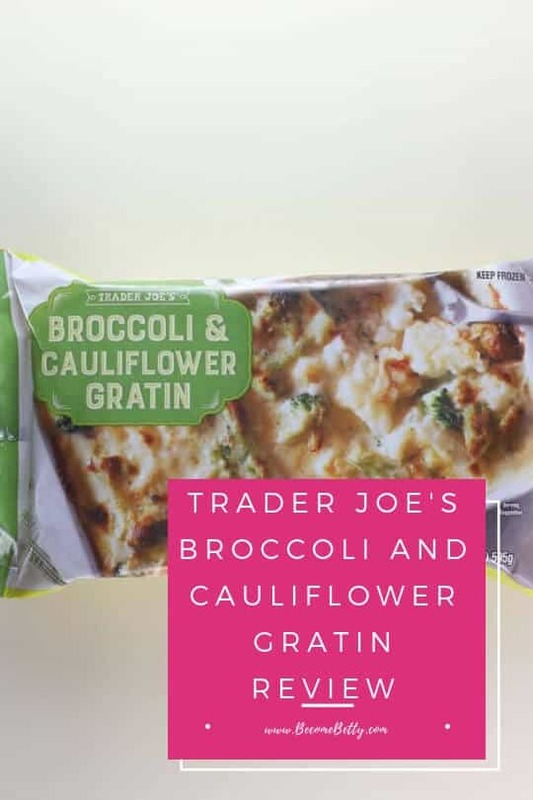 If you pick up Trader Joe’s Cauliflower Crust, then you might accidentally find yourself picking up this product instead. 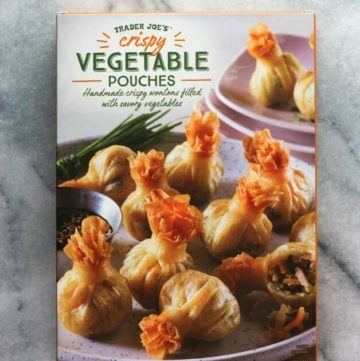 Fortunately, not only is the packaging similar, so are the end products.